I pray everyone has a blessed Holy Week! It's going to be a busy six weeks! 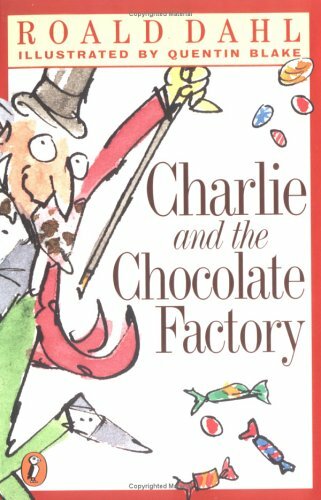 6th grade will read our last novel, Charlie and the Chocolate Factory, and will begin a writing project corresponding to this book. 7th graders will finish the unit on verbs next week. We will continue our last novel of the year, Tangerine. We will continue our research project this week. 8th grade is reading The Outsiders. They will continue their writing project, Dr. Seuss this week. 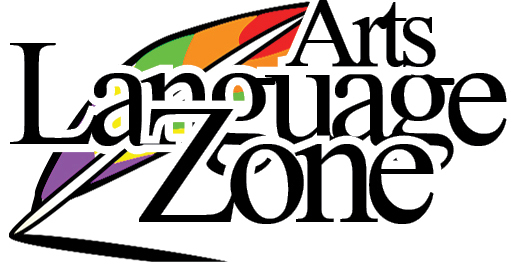 8th graders will take their Parts of Speech test on May 2. We will continue our study of verbs. This week we will discuss main verbs and helping verbs. 6th graders will take a quiz over lesson 1-2 after Easter. In literature we will continue Charlie and the Chocolate Factory. We will begin a writing project corresponding with this novel this week. In English, 7th graders will continue studying verbs. In 7th grade the students take an open-note quiz after every two lessons. Taking good notes is of the utmost importance. This week we will discuss irregular verb forms. 7th graders will continue to work on their table research project. 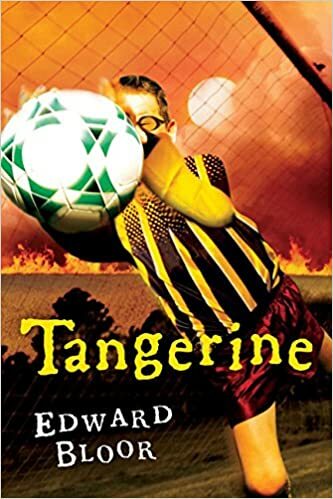 In literature, we will continue reading Tangerine. The quiz over pages 61-129 will be Thursday. 8th graders are working on prepositional phrases in English. 8th graders take a quiz after every two lessons to make sure they are strong in their abilities. The quizzes are open-note, so taking good notes is extremely important, and one they will need for high school. This week we will begin discussing participles and participial phrases. 8th graders will continue their table writing project over the works of Dr. Seuss. They should be working on their CCHS scholarship essay. 8th graders are reading their last junior high novel. We are reading The Outsiders. This week they will read chapter two and take the quiz over chapters 1-2 on Tuesday. They will also read chapters 3-4 and take the quiz over their reading on April 23. Bonus activities: choose any of the bonus activities for your grade level. Appositive Interview: Interview an classmate. Write your questions first, including some that will have the names of people, places, or things in the answer. Use facts from the interview in an informative paragraph. Include appositives, such as the ones in the example below. Write the possessive nouns correctly. Angela Perkins, a sixth-grader, lives on Maple Street. Angela's main interest is pets. She has pet chickens and takes care of Goldy, her family's cat. She also walks two neighbors' dogs, Spike and Charlie. 1. Choose two nouns that are opposites, such as morning and evening. Write a seven-line poem about them. Center each line to make a diamond. Write one noun in line one and the other in line seven. Write the following in lines 2-6: Line two: two adjectives that describe the noun in line one. Line three: three present participles that describe the noun in line one. Line four: four nouns that relate to either the noun in line one or in line seven. Line five: Three present participles that describe the noun in line seven. Line six: two adjectives that describe the noun in line seven. 1. Clause Capers: Choose a subordinating conjunction from page 408. Write a subordinate clause starting with that conjunction. Make each following word begin with the next letter of the conjunction. Underline the first letter of each word. Then add an independent clause to form a complex sentence. See how many sentences you can write using the same subordinating conjunction. Unless Ned Lehman eats some supper, he won't have energy for the soccer game.